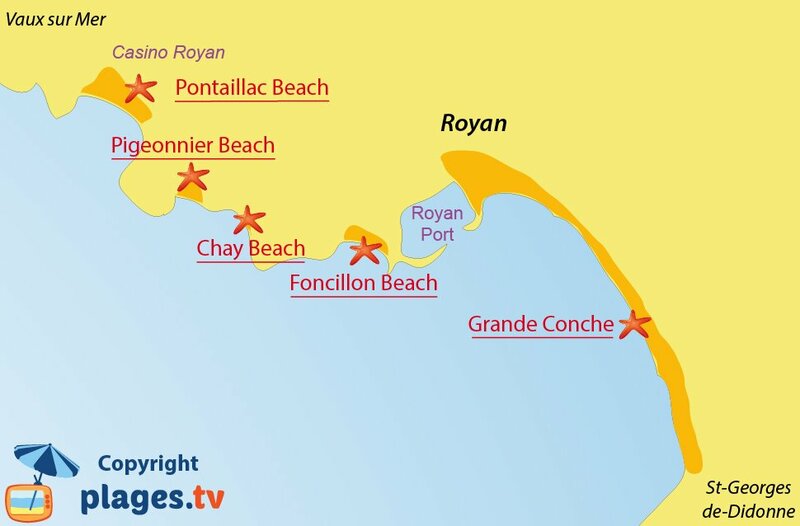 Royan’s Pigeonnier beach is located between the Conches de Pontaillac and Chay, along the promenade of the Côte d’Argent. 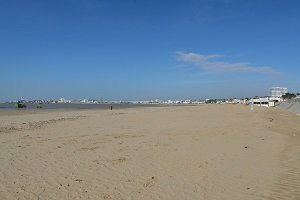 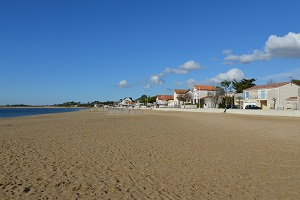 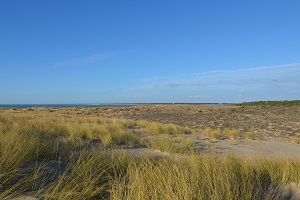 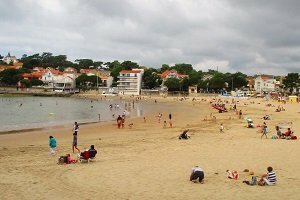 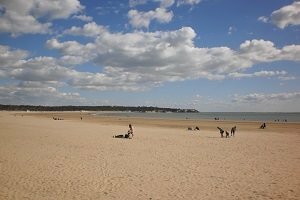 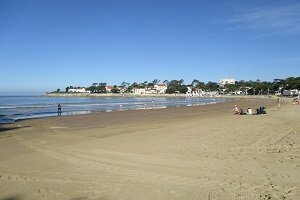 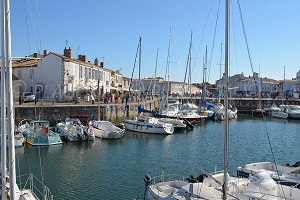 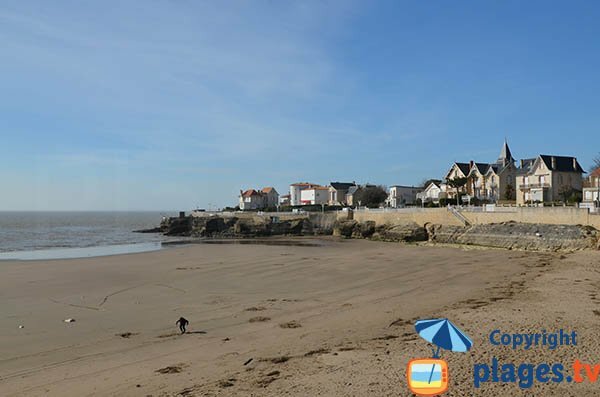 This sandy beach stretches for 100 meters and is one of the most sheltered beaches of Royan. 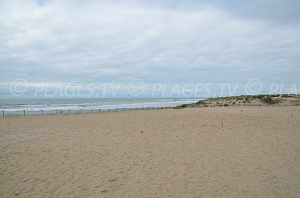 This beach is the ideal for families with a gently shelving beach and no waves. 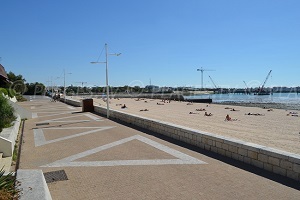 It is supervised during the summer season and it is possible to rent beach equipment. 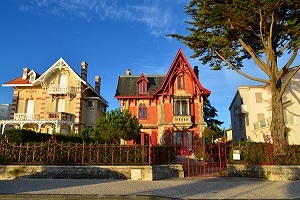 Beautiful environment with substantial houses. 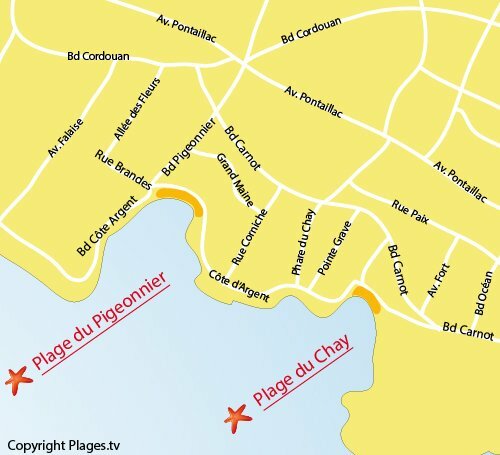 Parking is available behind the beach. 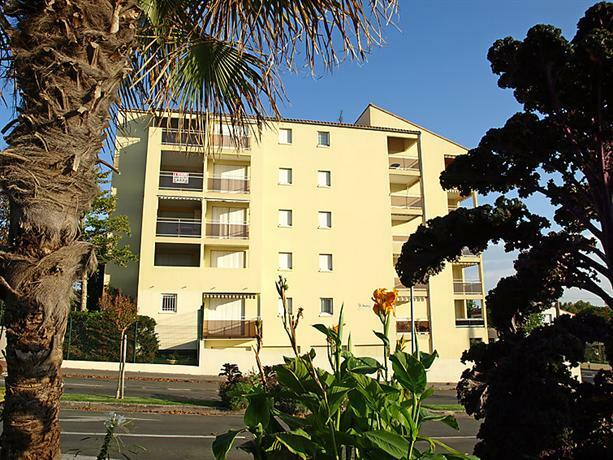 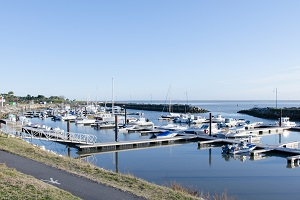 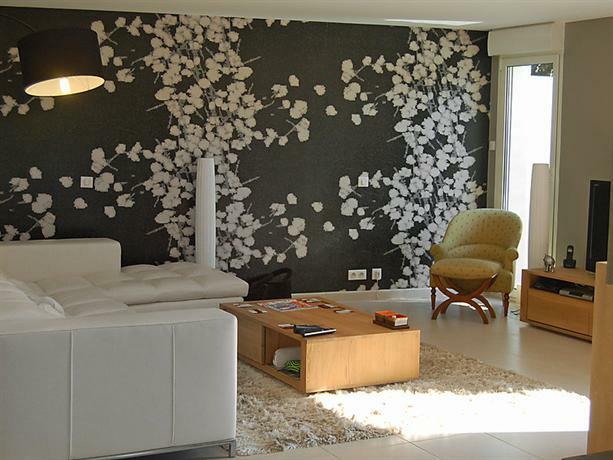 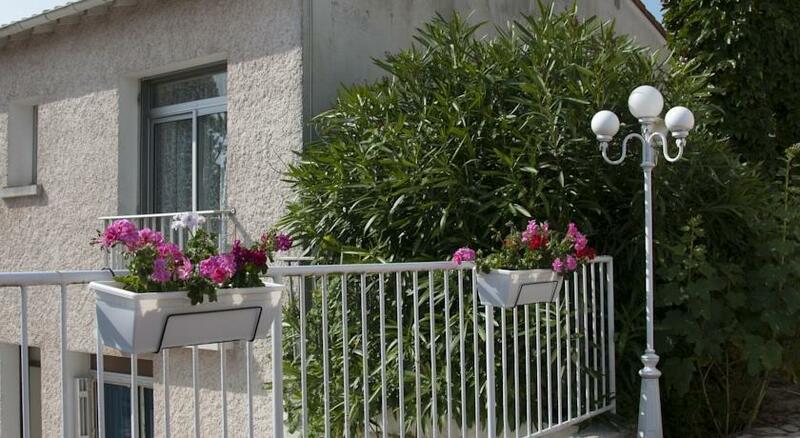 It is also accessible from the boulevard of the Côte d’Argent.